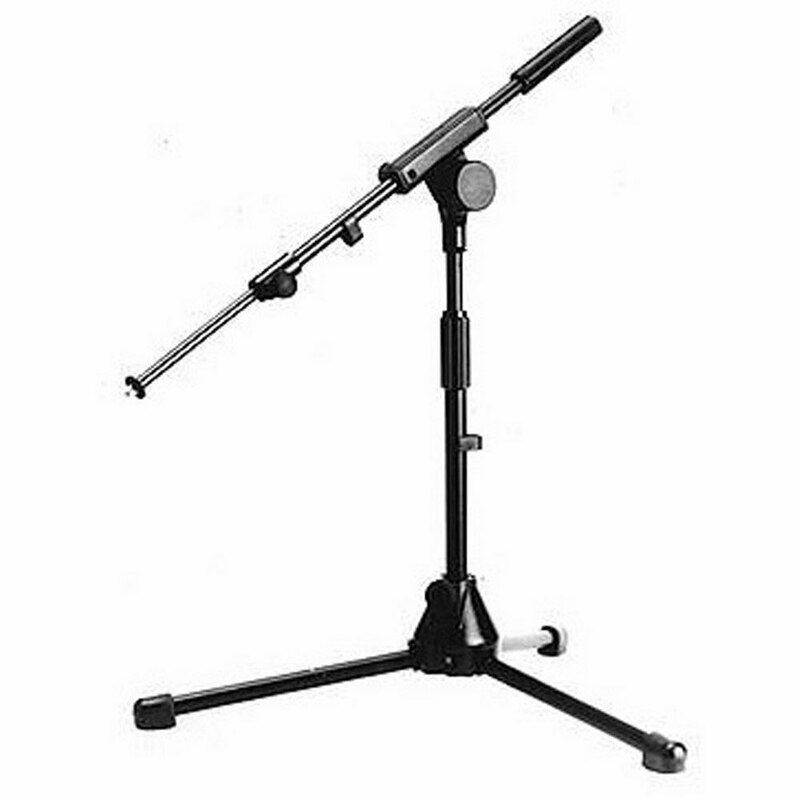 Short microphone stand from Beyerdynamic popular with touring bands. Short microphone stand from Beyerdynamic popular with touring bands. 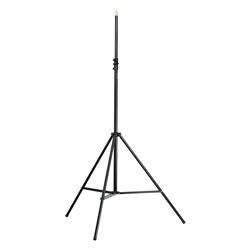 Height: 340-600mm. Telescopic boom. 3/8" thread. 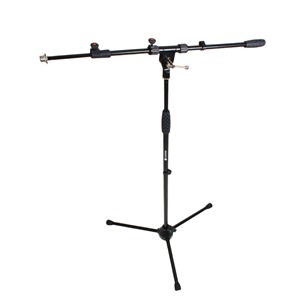 I have used Beyer Microphone Stands in the past, and have always found them sturdy and well made. 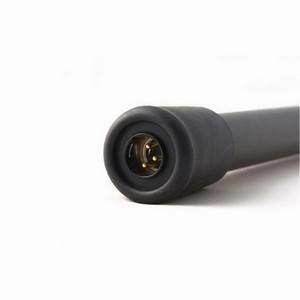 One of the best features is the easy locking of the boom at the top of the column made in such a way that fingers do not get hurt when tightening the device. The two stands which I have just purchased are well up to the standard I have always come to expect of Beyer. 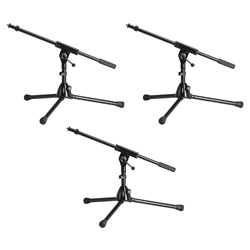 They are sturdy and very stable, due to the tripod base, which in itself is well engineered and sufficiently heavy to prevent the stand from falling over. There is the added advantage that it folds up neatly making transporting and carrying so much easier. The finish is superb and very durable as always. Ten stars out of five! - if possible.